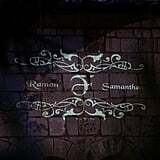 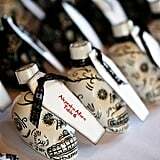 A Día de los Muertos-themed wedding couldn't have been any more perfect for high school sweethearts Samantha and Ramon. 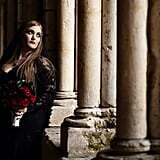 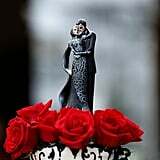 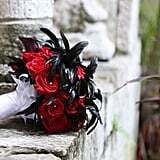 What began as a young romance between the goth girl and the football star blossomed into a unique love story over the years, eventually turning into a proposal. 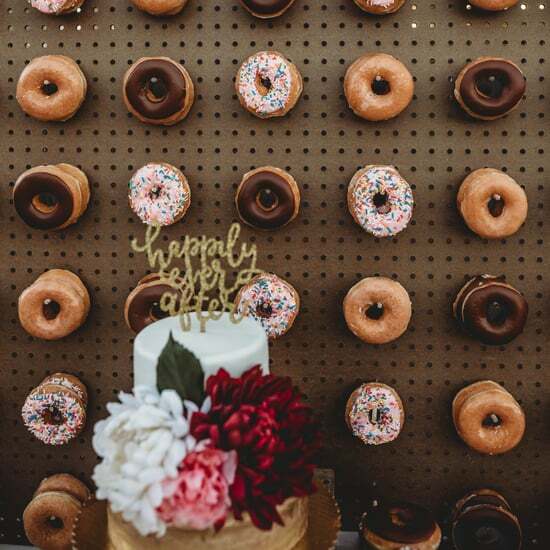 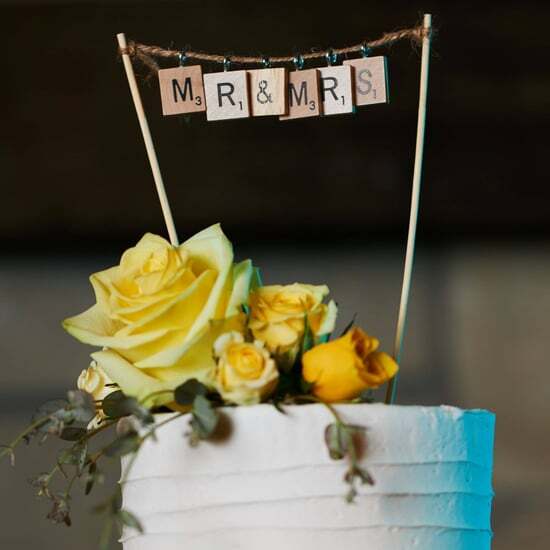 The two appropriately got engaged on their favorite holiday, so it only made sense to have a themed wedding to follow. 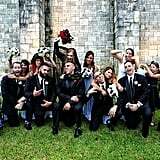 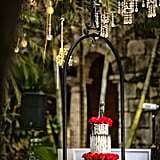 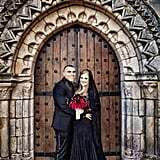 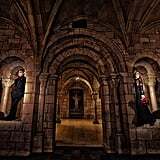 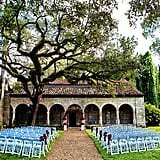 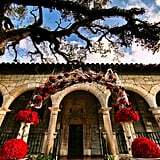 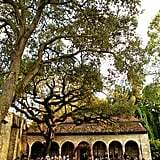 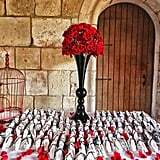 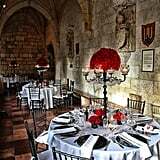 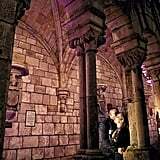 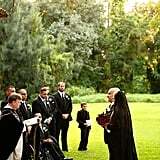 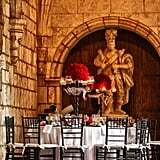 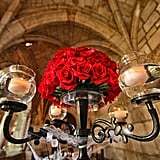 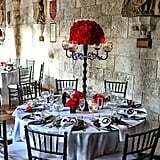 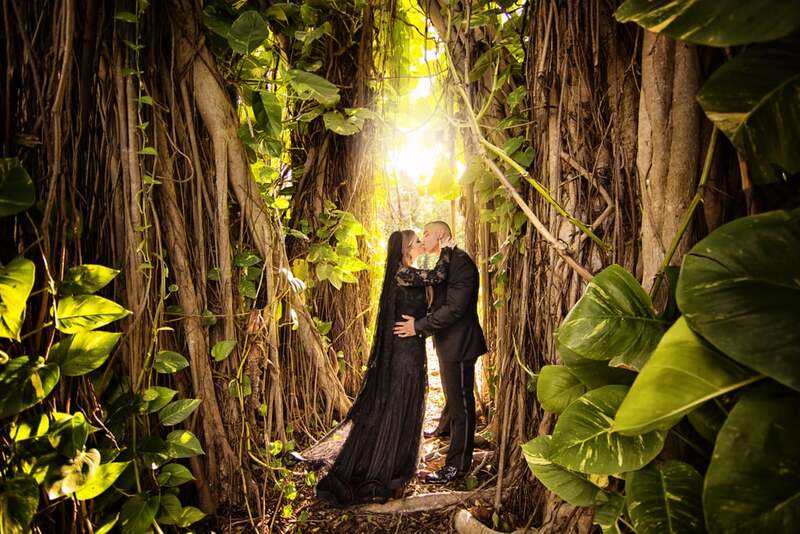 The Ancient Spanish Monastery in Miami beautifully captured the spirit of their nuptials. 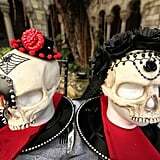 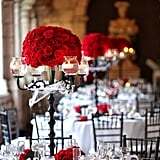 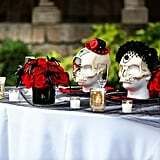 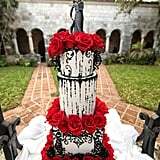 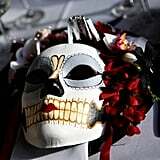 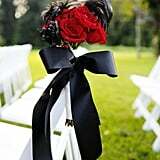 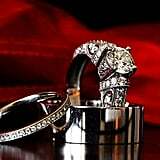 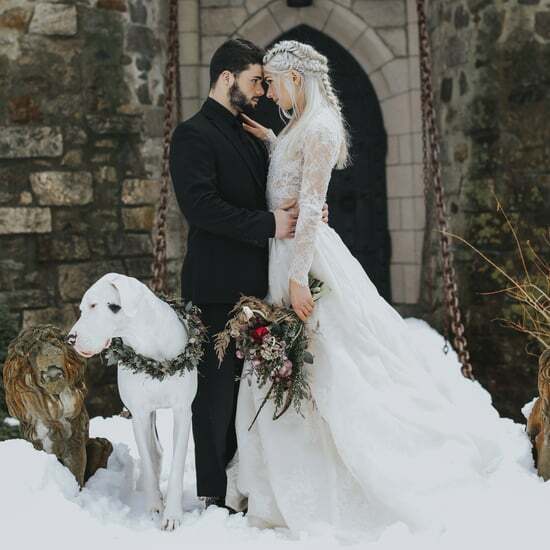 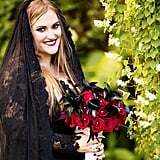 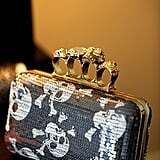 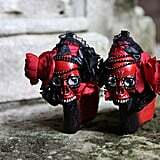 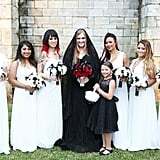 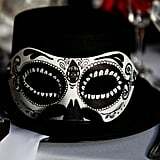 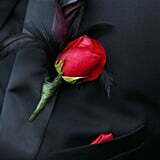 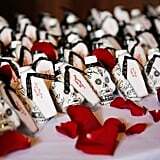 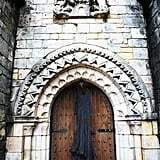 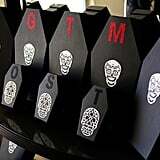 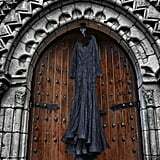 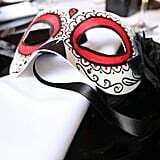 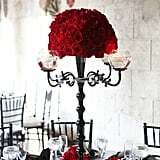 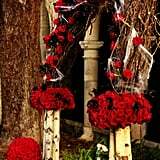 Details included "custom skull masks" and "a beautifully elegant black wedding dress," said their photographer Adam Opris.